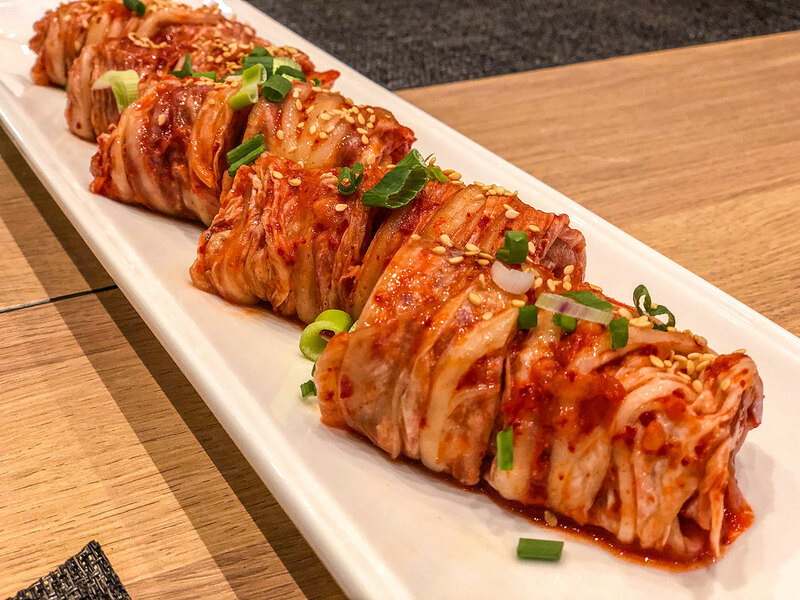 Korea Wave (Hallyu) has become one of the biggest cultural phenomena across Asia in recent years. 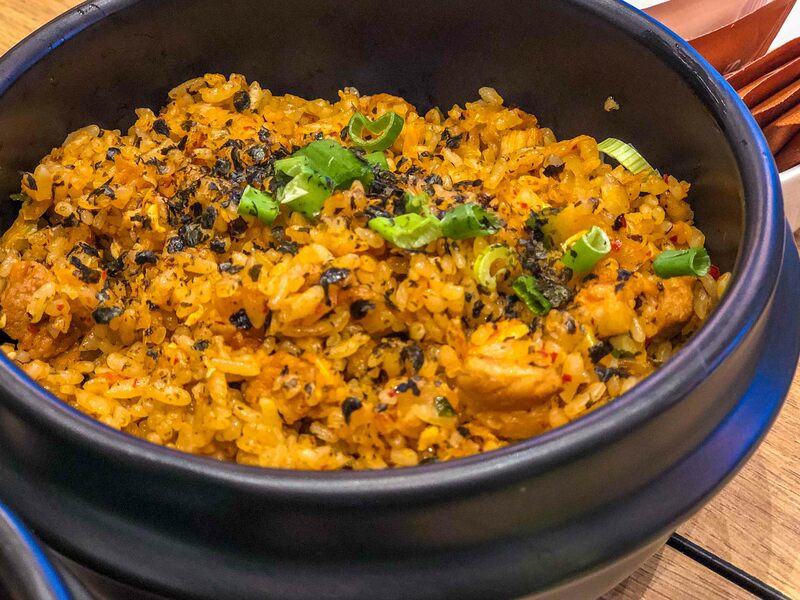 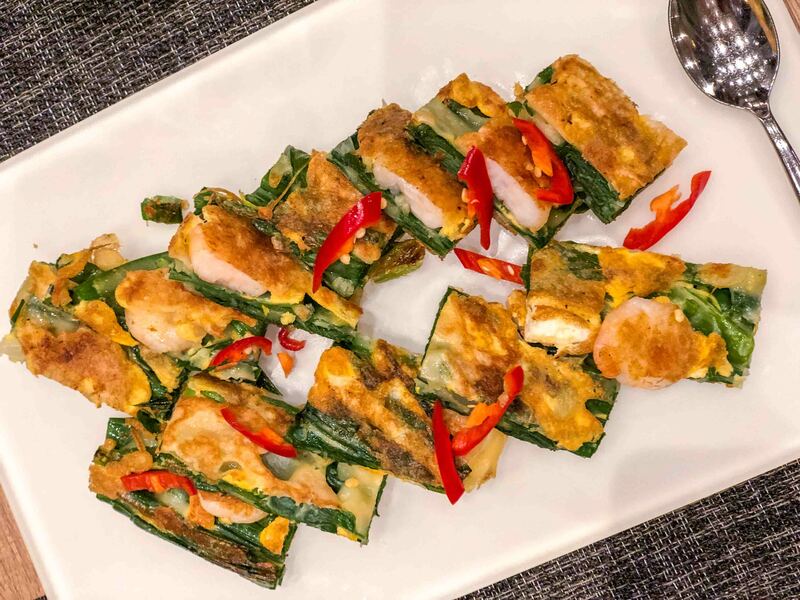 Riding the K-Wave, Sky22 at Courtyard by Marriott Singapore Novena presents Korean Fare Buffet, specially curated by the newest member of the culinary team, South Korean native – Chef Hwang In Yong (Ian) and Executive Chef, John Chye. 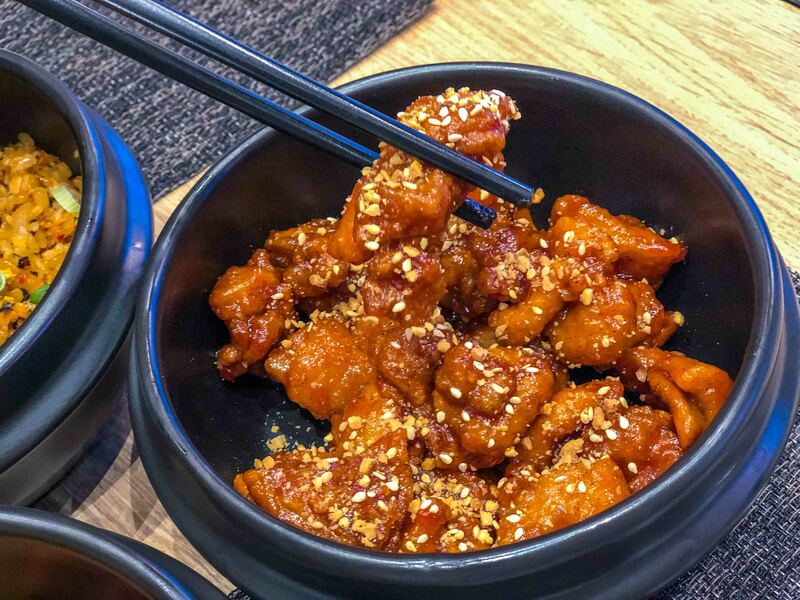 The Korean themed buffet is available Friday to Sunday starting 15 March to 28 April. 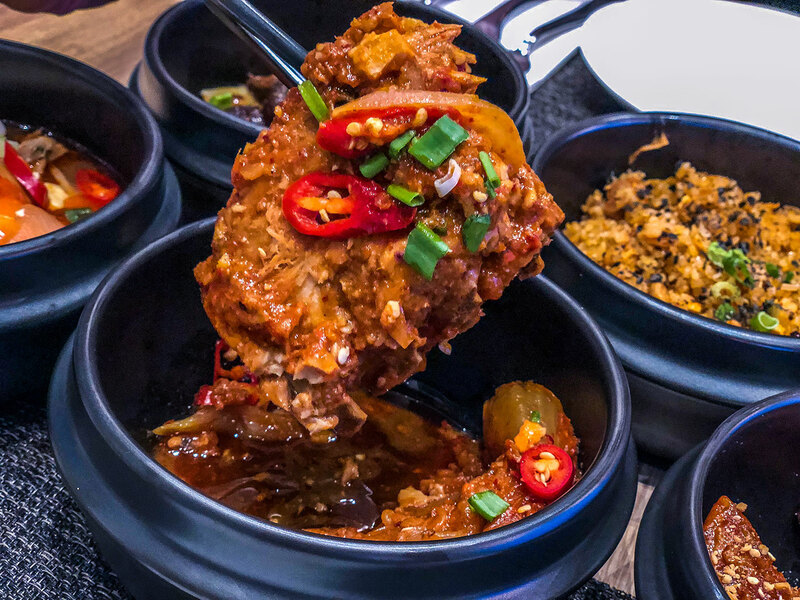 Come with family and savour the best of Korean cuisine with an extensive spread of Korean Classics like Samgye-tang (Ginseng Chicken Soup), Haemul Pajeon (Seafood Pancake), Galbi Jjim (Braised Beef Short Ribs), Sundubu Jiigae (Soft Tofu Stew), Goon Mandu (Pan-fried Dumplings), Kimchi Galbi Jjim (Braised Pork Ribs and Kimchi), Tteok-bokki (Spicy Stir-fried Rice Cake) and Kimchi-Bokkeumbap (Kimchi Fried Rice). 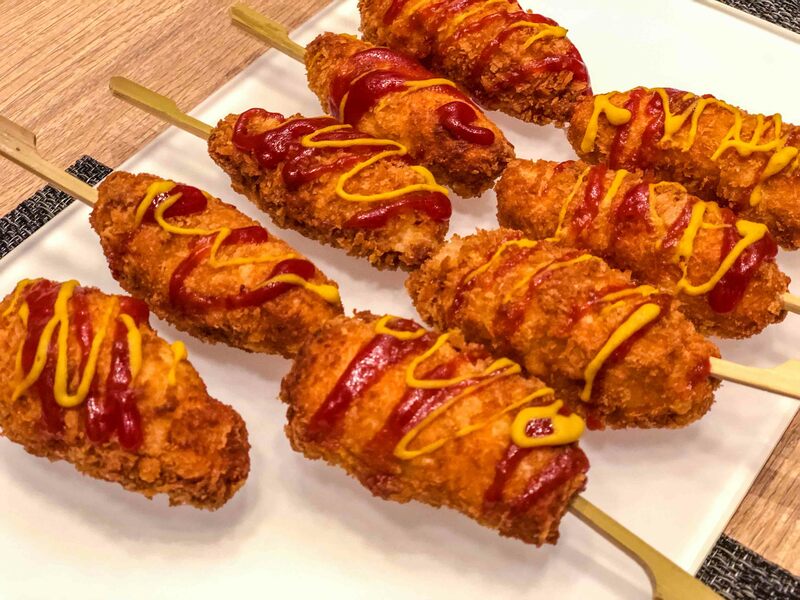 The scrumptious spread also features popular Korean street foods such as Dakgangjeong (Sweet and Spicy Crispy Fried Chicken Cubes), Ojinggeo Sundae (Stuffed Squid) and Fried Chicken Cutlet Cheese Roll and Gyeranppang (Egg Bread). 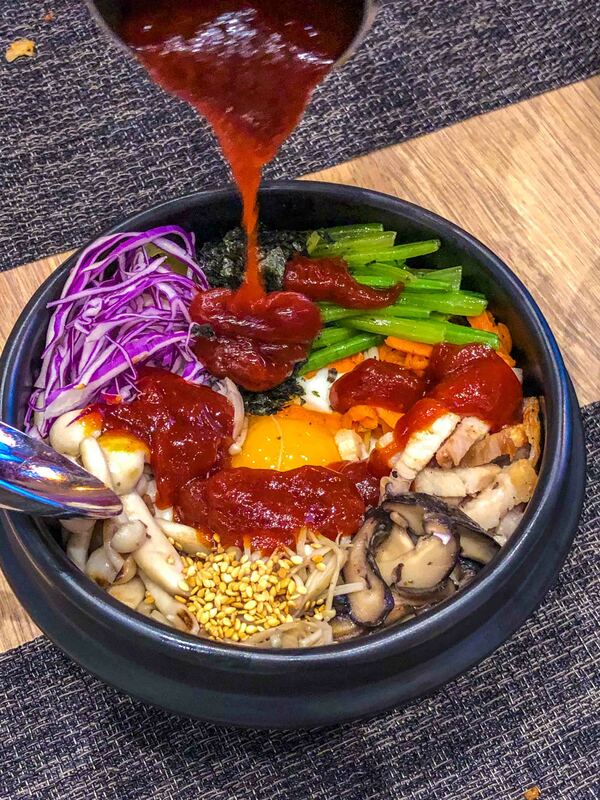 Diners can try a hand at creating their own Bibimbap with the D.I.Y. 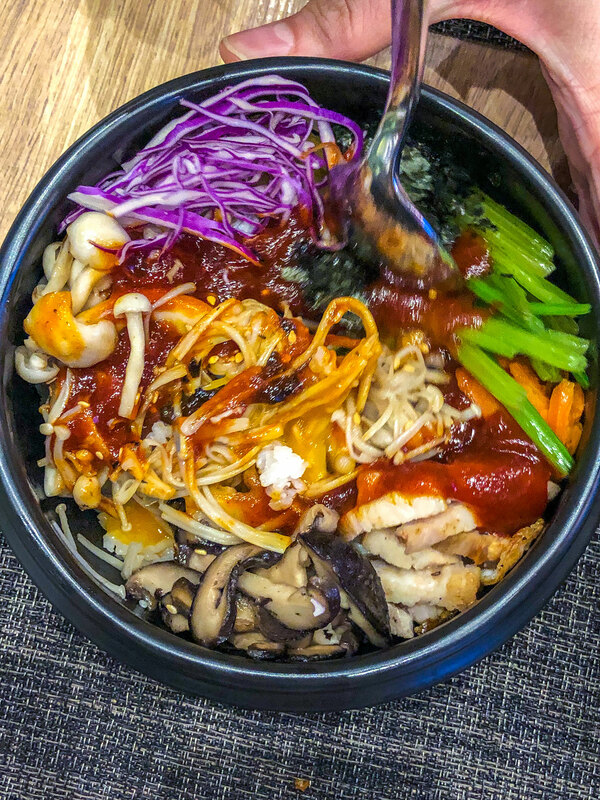 Bibim Bar that comes with a generous spread of Beef Bulgogi, Spicy Pork Belly, Kimchi, Glass Noodle, Gochujang (Hot Pepper Paste) and more. 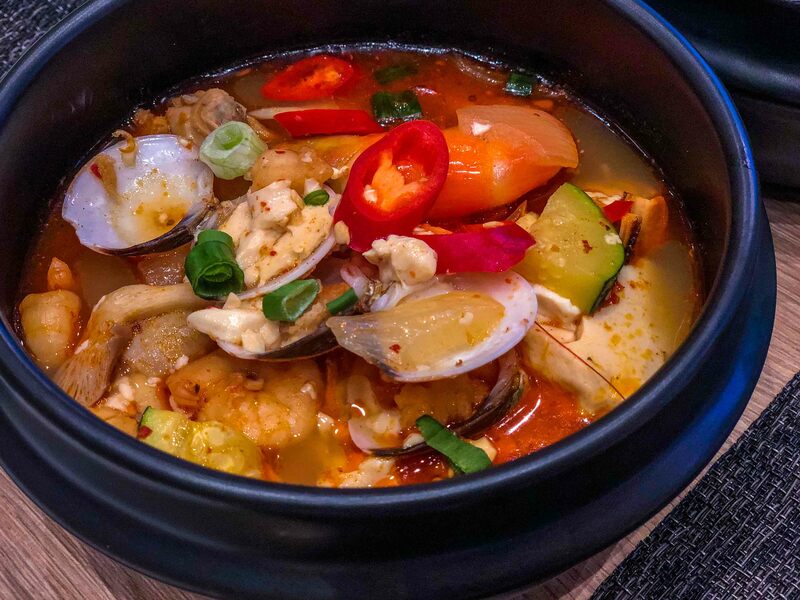 Adding variety to the Korean delights, a Steam & Grill Seafood Bar tempts with a myriad of seafood; scallops, mussels, tiger prawns, crabs and sea snail. 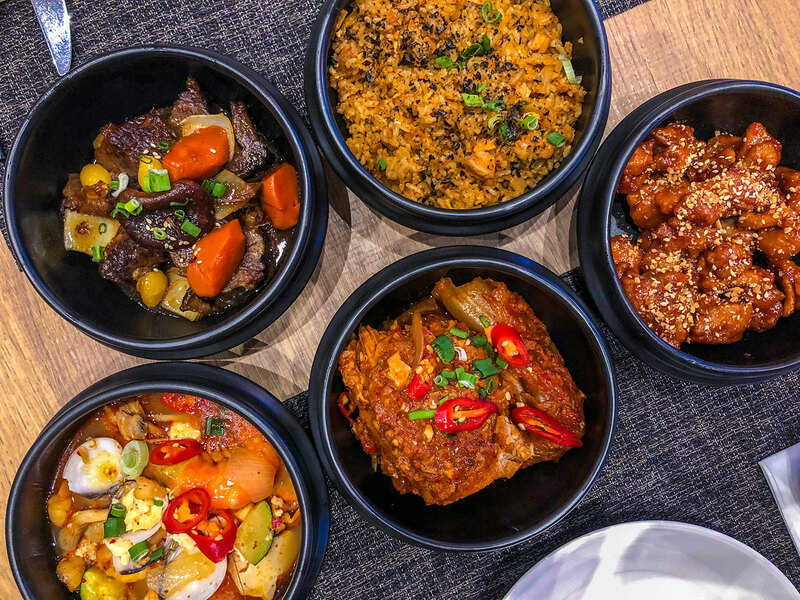 Diners can choose from a wide range of Banchan (Side Dishes) like Dotorimuk Muchim (Season Acorn Jelly), Najki-bokkeum (Spicy Octopus Salad), Yangbaechu Saelleodeu (Coleslaw) and Gamja Saelleodeu (Potato Salad) to go along with the mains. 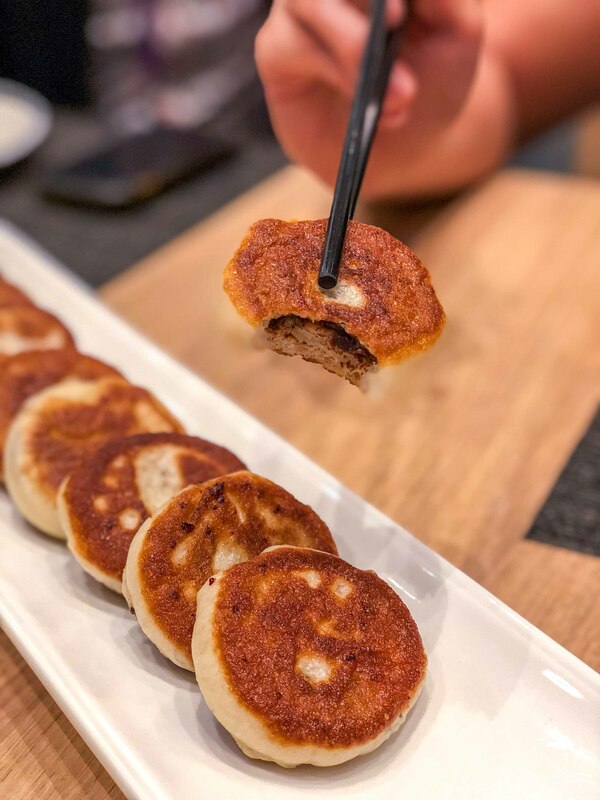 Complete the gastronomic journey with a delectable spread of Korean desserts such as Songpyeong (Rice Cakes), Yul-lan (Chestnut Balls), Hotteok (Sweet Pancakes) and Kkul-tarae (Dragon’s Bread Candy).